Come experience comfortable and luxurious accommodation in KwaMhlanga, we are located in a very quiet area surrounded by nature and breathtaking views. We pride ourselves with a lodge which is very impressive, up-market architecture, stunning rooms and our beautiful gardens perfect for any occasion. Come visit us for a memorable stay. 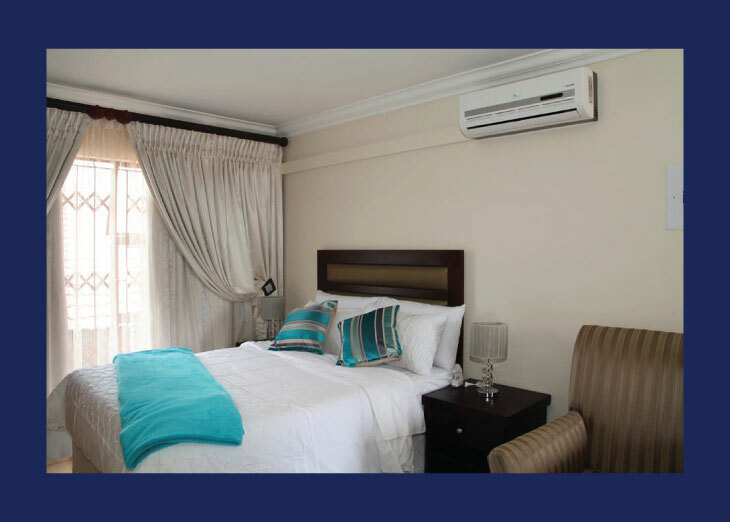 Da Village Villas an upmarket accommodation in kwaMhlanga, we offer modern and stunning rooms. Expect breathtaking style with all the amenities that are expected in a 4-star lodge and extra to make your stay more comfortable and memorable. We serve the best food in our restaurant. 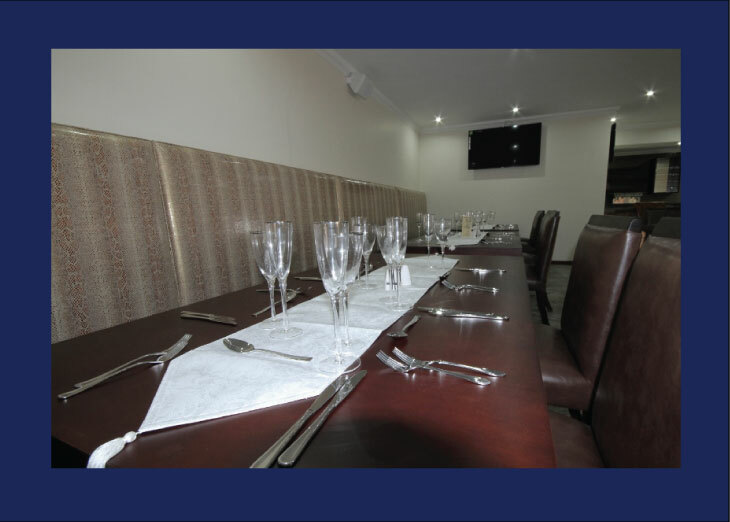 We boast of having a well-known restaurant in kwaMhlanga our menus are tailored to entice our clients, we serve scrumptious breakfast to kick start your day, lunch and dinner that will add to an unforgettable kwaMhlanga experience, if you need a place with luxurious accommodation and delicious food the Da Village Villas is the place to be, we do catering for different functions and events such as weddings, year end events and so much more.